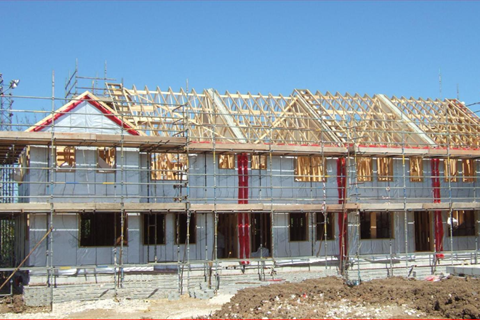 Timber frame is fast becoming the norm for the market and social housing developments especially with the ongoing adoption of the ‘Code for Sustainable Homes’. 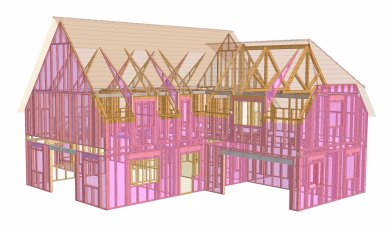 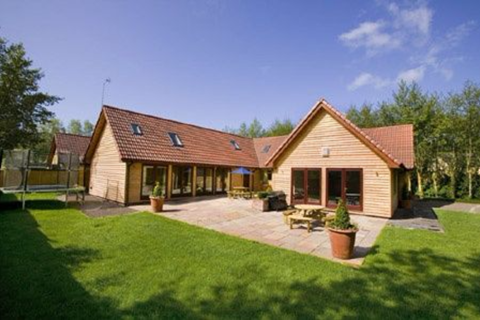 We have previously carried out many developments of multiple single and two/three storey housing and flats. 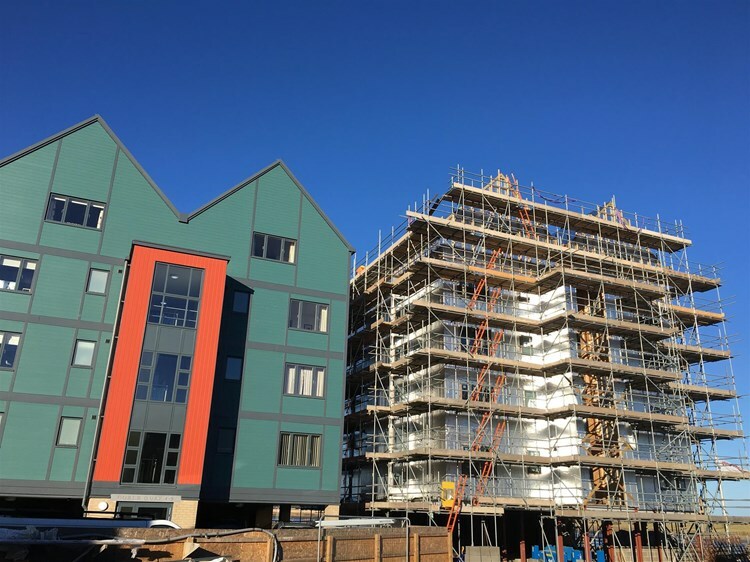 We also pride ourselves in our ability to design and erect one-off prestige houses for specialist developers incorporating bespoke solutions to complex architectural designs.